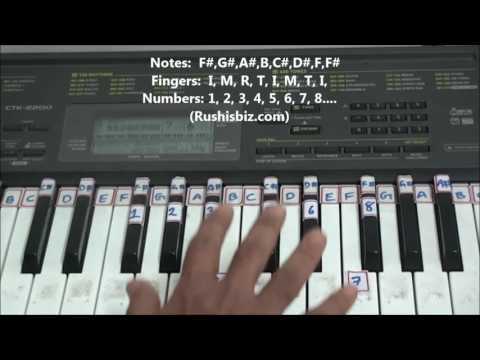 Notes: F#,G#,A#,B,C#,D#,F,F# Fingers: I, M, R, T, I, M, T, I, Numbers: 1, 2, 3, 4, 5, 6, 7, 8…. 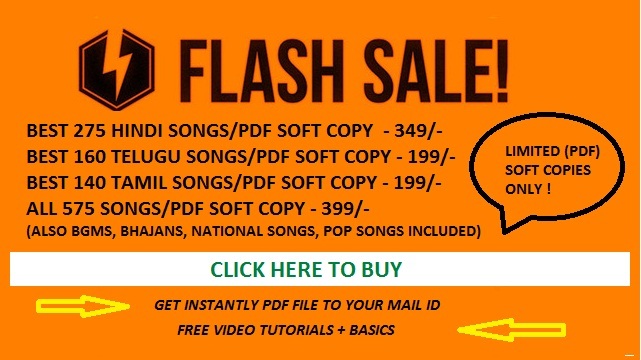 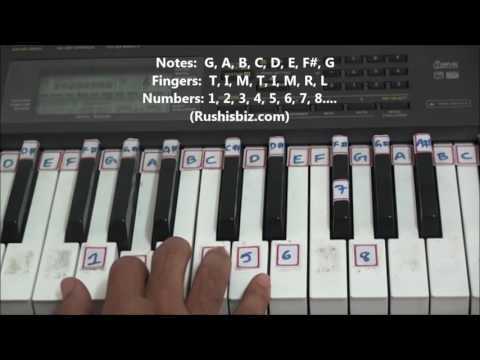 Notes: F#,G#,A,B,C#,D,E,F# Fingers: I, M, T, I, M, T, I, M Numbers: 1, 2, 3, 4, 5, 6, 7, 8…. 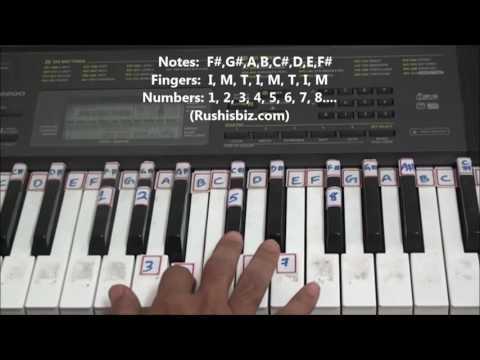 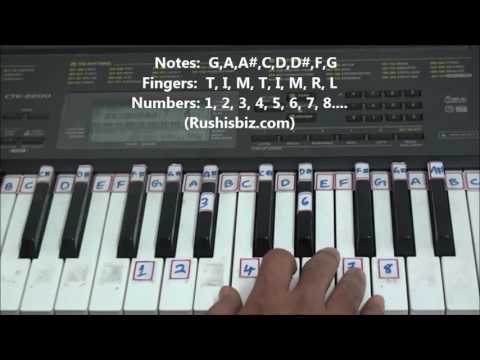 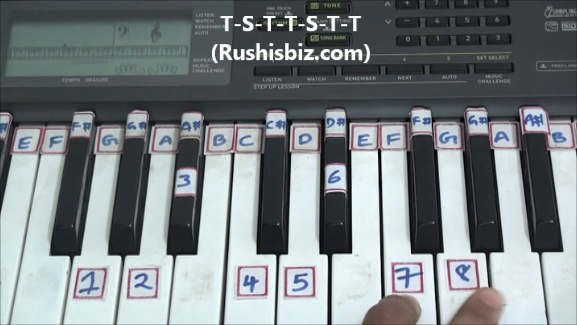 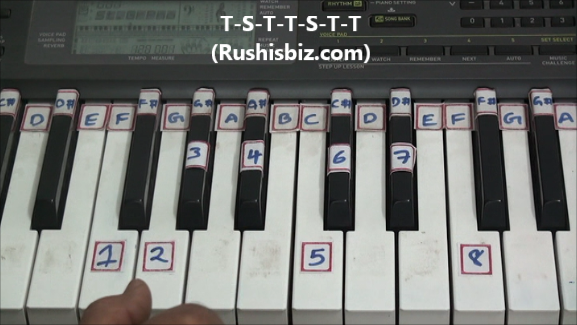 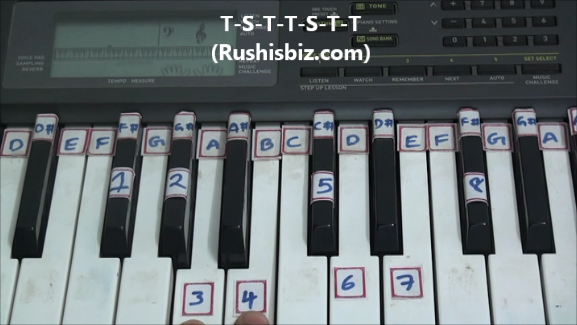 Notes: G,A,A#,C,D,D#,F,G Fingers: T, I, M, T, I, M, R, L Numbers: 1, 2, 3, 4, 5, 6, 7, 8…. 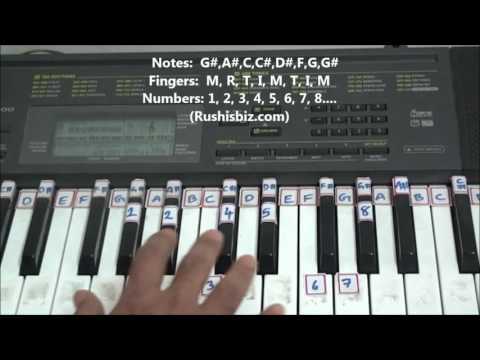 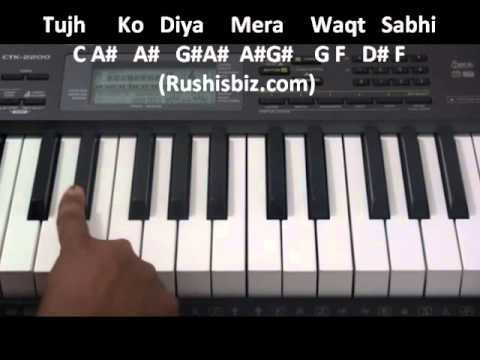 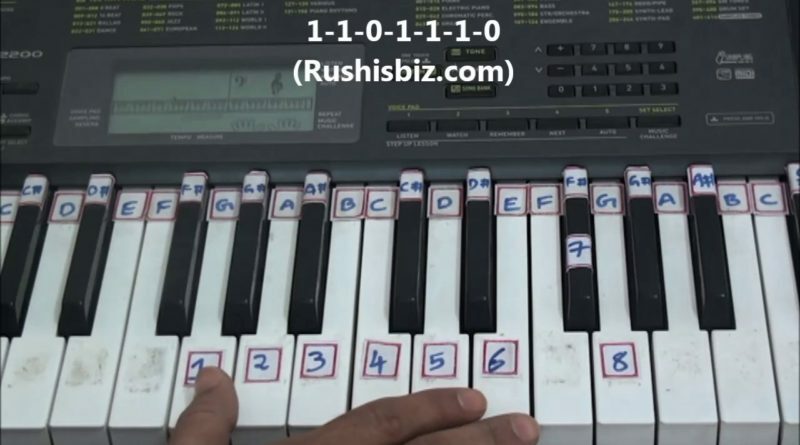 Notes: G#,A#,C,C#,D#,F,G,G# Fingers: M, R, T, I, M, T, I, M Numbers: 1, 2, 3, 4, 5, 6, 7, 8….